Cul de sac location | baddow hall infant and junior school close by | bus services into the city centre | shops close by | popular village of great baddow | garage and off street parking | call today to avoid, missing out.Situated in Great Baddow and in a cul-de-sac is a three bedroom detached family home with an 18ft garage and off street parking.Internally and to the ground floor the property offers a WC, fitted kitchen, a 16ft living room which opens into 15 conservatory. 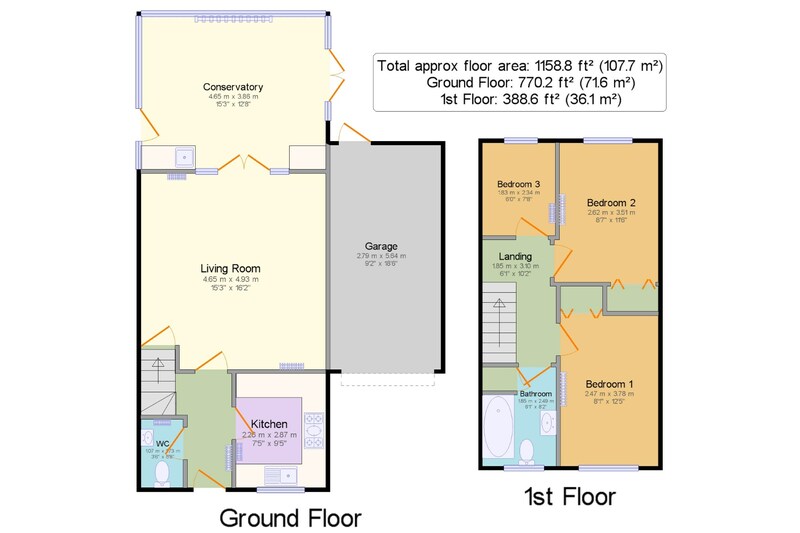 The first floor offers three bedrooms and a white suite bathroom. Externally and to the front, the property has an 18ft garage and off street parking. The garden is to the rear and has side access. Hall4'8" x 9'5" (1.42m x 2.87m). WC3'6" x 5'8" (1.07m x 1.73m). Living Room15'3" x 16'2" (4.65m x 4.93m). Conservatory15'3" x 12'8" (4.65m x 3.86m). Kitchen7'5" x 9'5" (2.26m x 2.87m). Landing6'1" x 10'2" (1.85m x 3.1m). Bedroom 18'1" x 12'5" (2.46m x 3.78m). Bedroom 28'7" x 11'6" (2.62m x 3.5m). Bedroom 36' x 7'8" (1.83m x 2.34m). Bathroom6'1" x 8'2" (1.85m x 2.5m). Garage9'2" x 18'6" (2.8m x 5.64m). 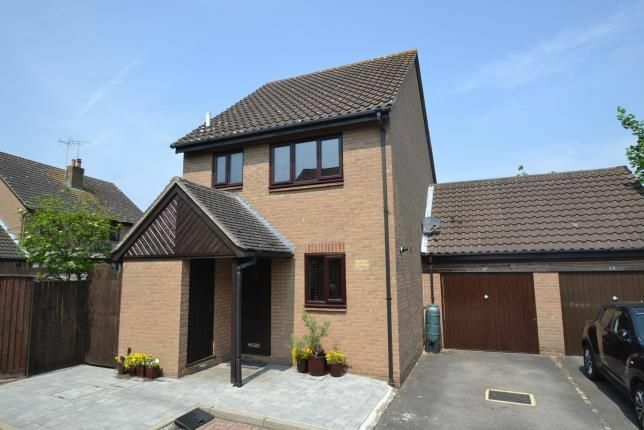 Property descriptions and related information displayed on this page, with the exclusion of Running Costs data, are marketing materials provided by Bairstow Eves - Chelmsford, and do not constitute property particulars. Please contact Bairstow Eves - Chelmsford for full details and further information. The Running Costs data displayed on this page are provided by PrimeLocation to give an indication of potential running costs based on various data sources. PrimeLocation does not warrant or accept any responsibility for the accuracy or completeness of the property descriptions, related information or Running Costs data provided here.